Designers can be pretty sensitive folk — and like most artists, they prefer not to have every draft of an idea made public before it’s finalized. But sometimes a thought process is important, and interim status updates help a team complete a project faster and better. That’s where Wake, a new Web, desktop and mobile software combo comes in. The idea is to establish transparency throughout the design and decision-making process, letting designers learn from each other and refine ideas, while developers and project managers stay in the loop. Wake is designed as a better solution to the usual online communications: email, Slack or IM may be able tools but it’s hard to tell a visual story with them, and they leave a lot of people out. And while Wake does not involuntarily auto share, it does let you opt into it when you’re ready to show colleagues your thought process. The difference between using Wake and other meeting apps is that it’s better integrated with popular design software. 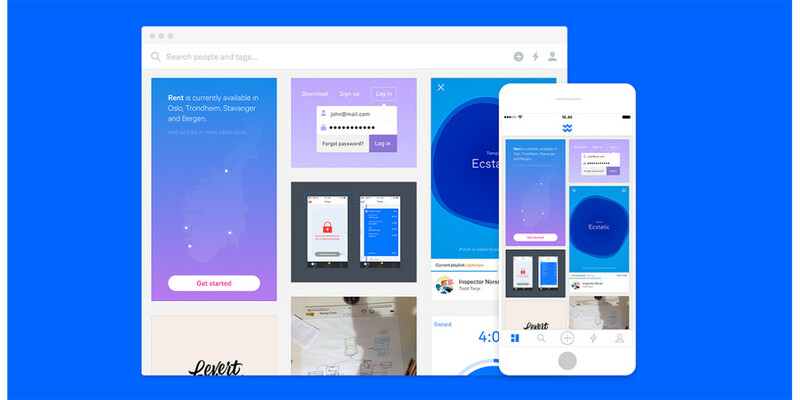 Wake has built a plug-in for Sketch, but because of its screenshot capabilities, it can also be used with Photoshop and other design packages. That means the designer never has to exit the app they’re working in to share their idea.